What is the Varsity Team? ​DBC’s Varsity Team is a well-trained group of experienced rowers who compete for regional and national titles. They work hard to improve their technique and speed with practice 5 days a week. Our coaches work to develop both individuals and the team as a whole. 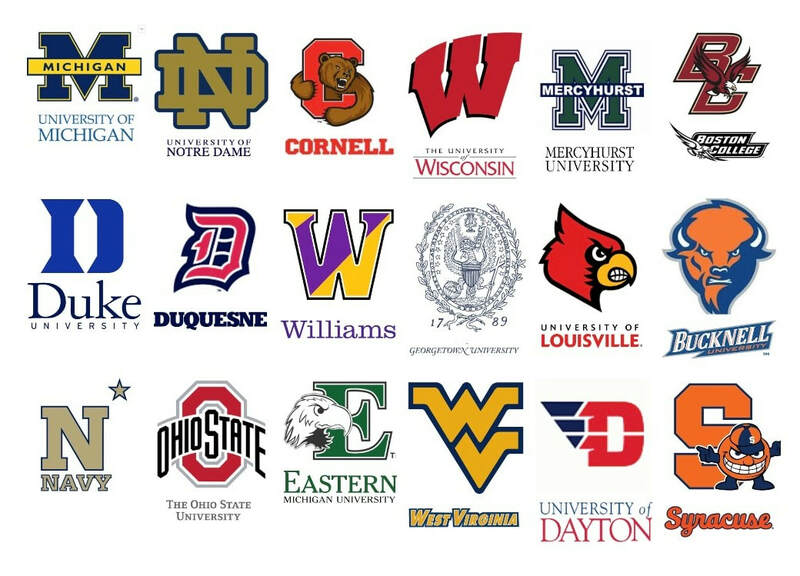 Our team members have help navigating the college admissions process by our experienced and well-connected coaching staff. $150 due at the beginning of December covers all practice and coaching fees as well as equipment use. You can email rowdbc@yahoo.com for more specific information. Click here to register for the Varstiy team. ​Email rowdbc@yahoo.com for more information!